Friday October 3rd Jonathan Bower visited KNBA for a Live In-Studio session during the Alaska Music Spotlight. 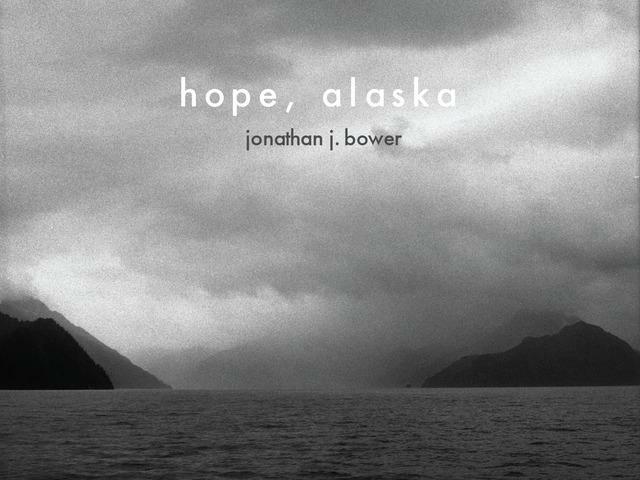 Jonathan just finished work on his new CD Hope, AK and tells us about the new project. Thursday September 18th, Portland artist Ezza Rose, with Jessie Detwieler, joined us live on air for another KNBA Live In-Studio session for your drive home on the Afternoon Music Show! Ezza is in town as part of Monolith Agency's annual Fall music showcase at the Tap Root Public House. Check out the rich tones and haunting sounds she and Jessie shared with us on a cloudy, dark Thursday afternoon. Thursday July 24, 2014 Easton Stagger Phillips joined us Live In-Studio to chat about their new CD Resolution Road. They also played acoustic versions of 4 tunes from the new CD. Thursday August 14th, 2014 Dylan Lee Johnston and Megan Palmer stopped by KNBA for a Live-In Studio session. Megan Palmer, now residing in Nashville, has been playing an amazing amount of gigs all over south-central Alaska this August mostly with touring partner Tim Easton. Over the last two years she's collaborated on several projects with Alaskan Dylan Lee Johnston as they cross paths annually at Salmonstock in Ninilchik. Dylan is also touring this August with his band Deadhorse Hwy. January 30, 2014 former Bethel, AK singer-songwriter Paul Basile stopped by KNBA for a live in-studio session during the Afternoon Music show. Thursday February 27, 2014 Afternoon Music Show host Loren Dixon talked with Alaskan favorite Seth Freeman. The guitarist is in Alaska for more than a month and shared with Loren his connection to the 49th State. Seth also shared some great live acoustic music! Thursday June 19, 2014 KNBA was visited (for the 3rd time) by the tourning band Tumbledown House! Always a fun time chatting with the unique duo who provide music best described as gritty, saloon Jazz.